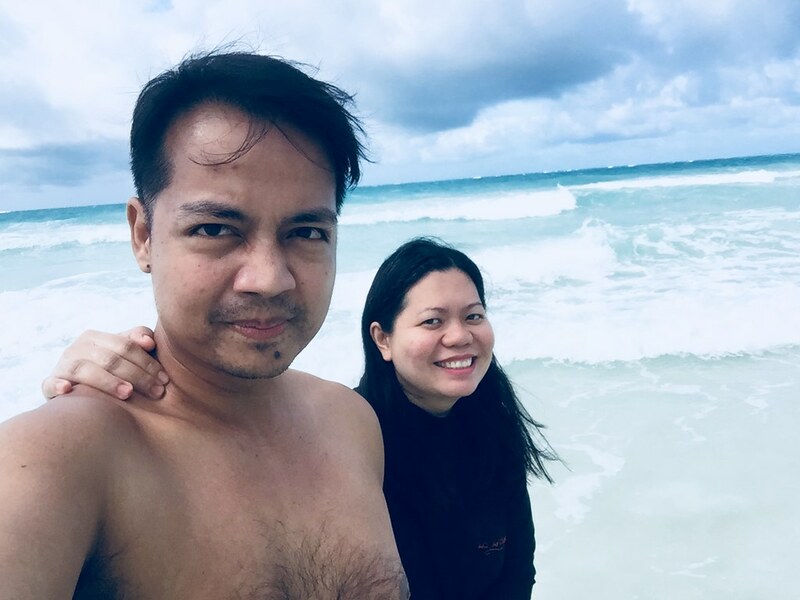 We went to Boracay for the third time exactly a day after it made headlines for being hailed as the best island in the world by Conde Nast Traveler Magazine for the second year in a row. Earlier in July this year, it was included by Travel + Leisure magazine in its list of the top islands in the world. Both results were based on polls conducted by the said publications on travelers from all over the world. 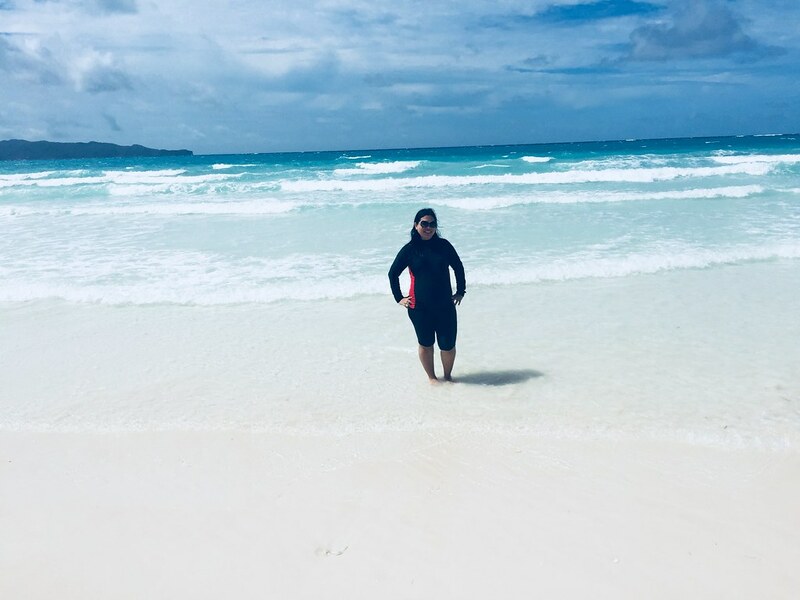 Boracay, the island loved by many but detested at the same time by some for what it had become, is and will always be Boracay. This statement is enough to describe how truly remarkable this island is. 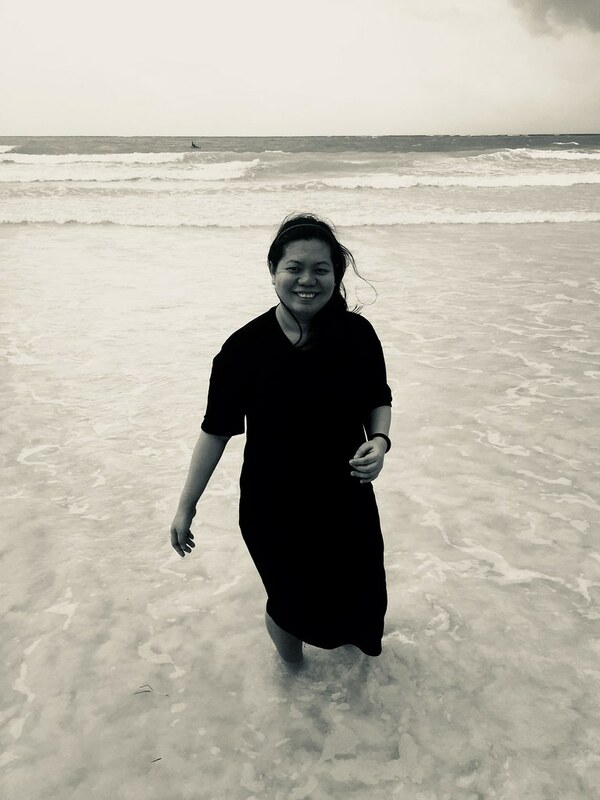 Any reason for going here is simply valid — happy with your love life, come visit Boracay and make merry; hurdled college, then go to Boracay to celebrate; heartbroken, a dose of Boracay sunshine may cheer you up. 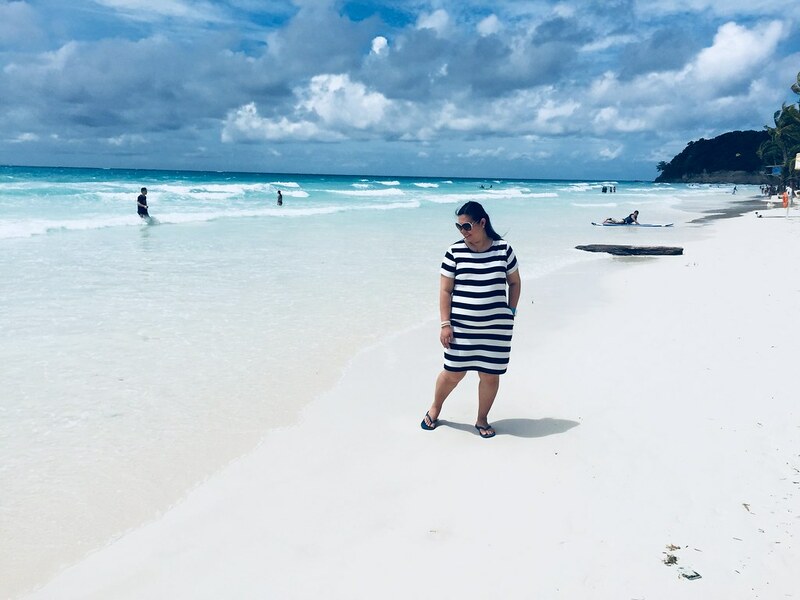 Catch a glimpse of the clear waters; watch the soothing sunset or feel the damp, powdery white sand on your feet and you will immediately feel at home — even if it’s your first time in this fabled island. 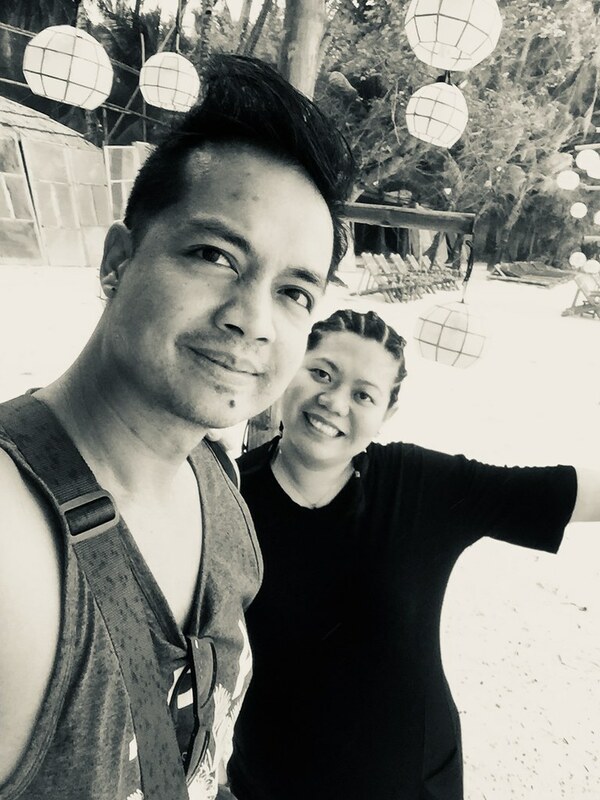 For Khris and I, our third Boracay trip is a celebration of many things. It was my 36th birthday and it had become a tradition for us to celebrate our birthdays through an out of town trip. Most importantly, our Baby Miguel is now 27 weeks old. People who are close to us know very well that we have been waiting for a baby since we were married three years ago. 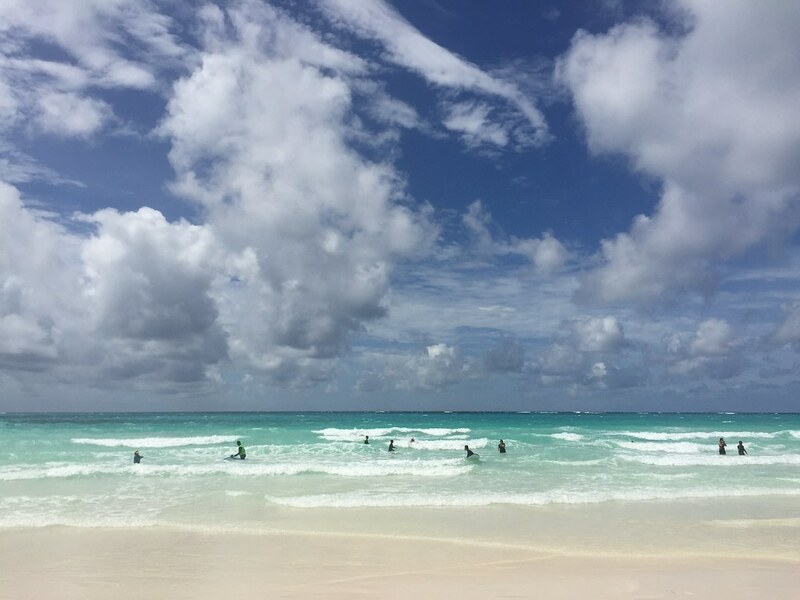 If you have mastered the art of doing nothing, then Boracay is surely for you. Here, you do not need an itinerary to control your day. You can idly walk along White beach, soak your feet in the turquoise water or enjoy the sun while sprawled in the talc-like sand. In Boracay, whatever you do will be perfectly acceptable, as long as it’s not anything illegal, immoral or harmful. For the last several years, friends have been telling us to try Real Coffee and Tea Café’s Calamansi Muffin. 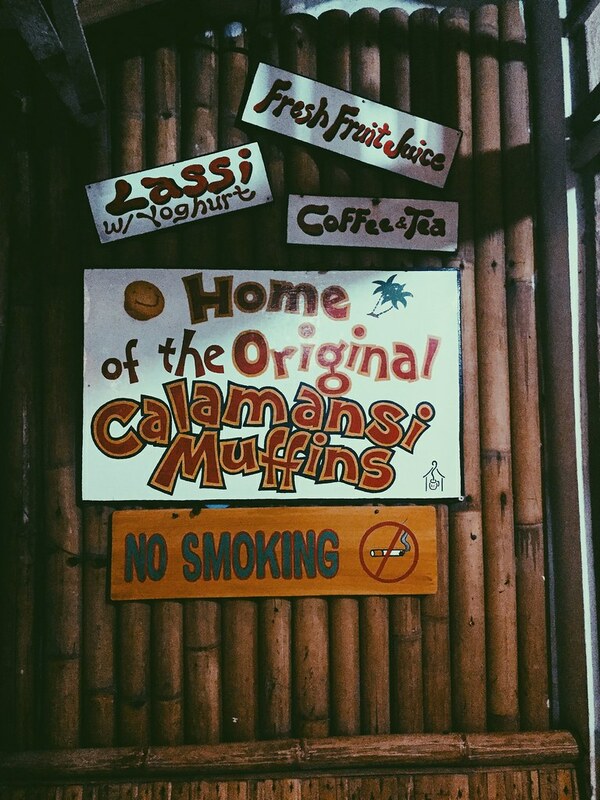 On many occasions in Boracay, we failed to visit the café, much more to try Calamansi Muffin. 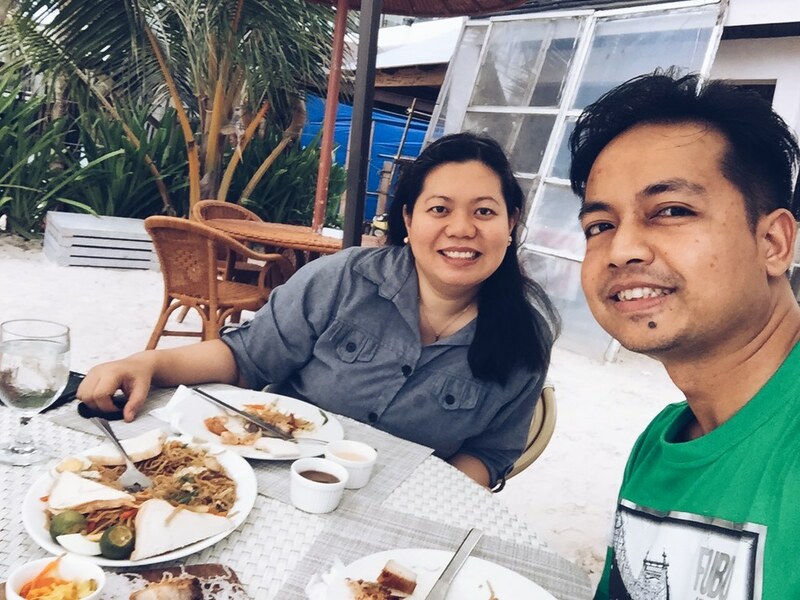 This year, we made an effort to find this seemingly elusive coffee shop, well-known as one of the very first establishments in Boracay. 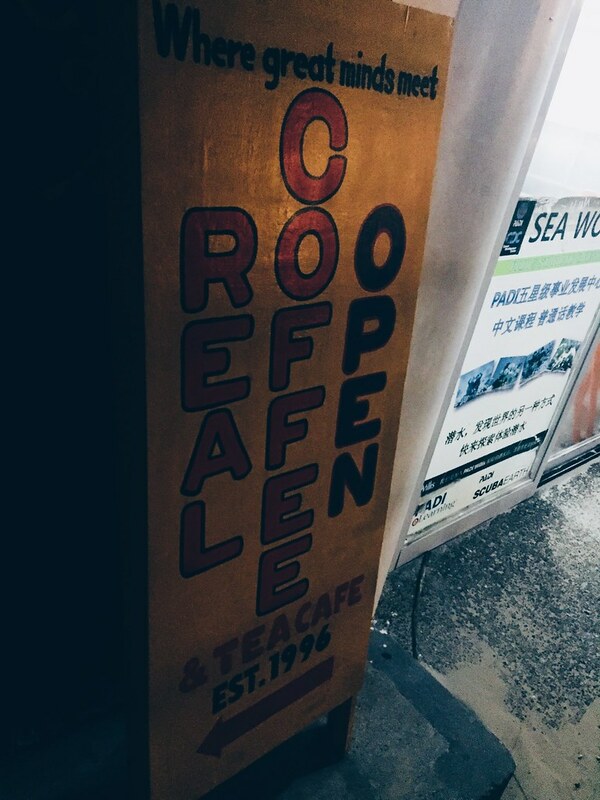 Many travelers often say that guests will enjoy an authentic island vibe at Real Coffee and Tea Café, which has more or less remained the same since it was established in the mid-1990s. 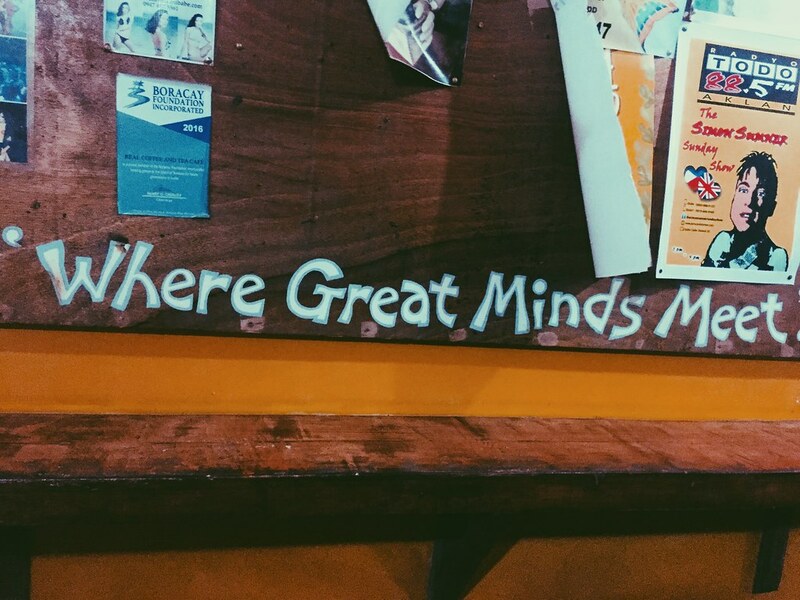 Some even say that you have not truly been to Boracay unless you have set foot inside this coffee shop. 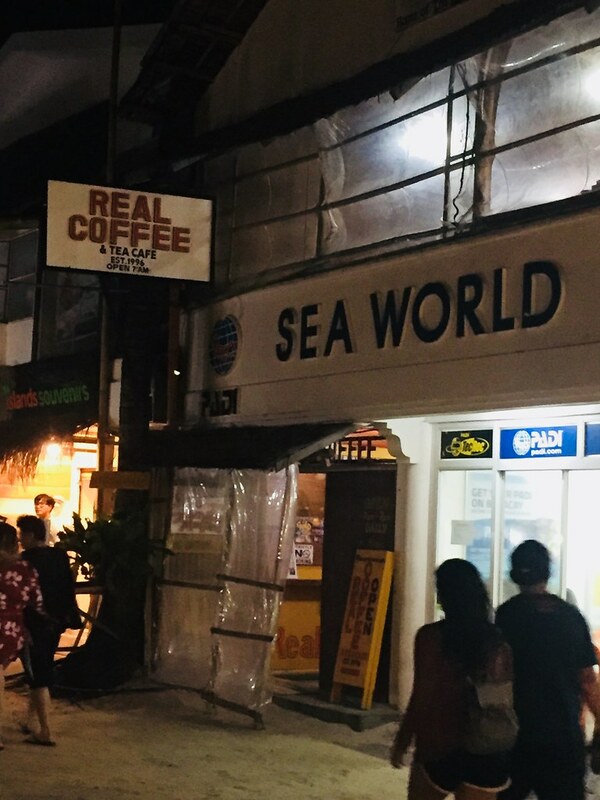 When we finally saw Real Coffee and Tea Café beside Sea World Dive Resort, we were amazed to realize that it was just right under our noses all along. It was true that you would not really spot is unless you are really looking for it. We bought half a dozen muffins for Php350. The brown paper bag had a lovely hand-written note scribbled on it. Unfortunately, we have not had a taste of the muffins because we forgot to bring some when we went to our condo unit in Makati. I’m sure we will be back to Real Coffee and Tea Café when we return to Boracay, not really for the Calamansi Muffin but to hopefully hear the remarkable story of a mother and daughter tandem who left their homeland in the ‘90s to start a new life in a once desolate island of fine white sand kissed by aquamarine waters. 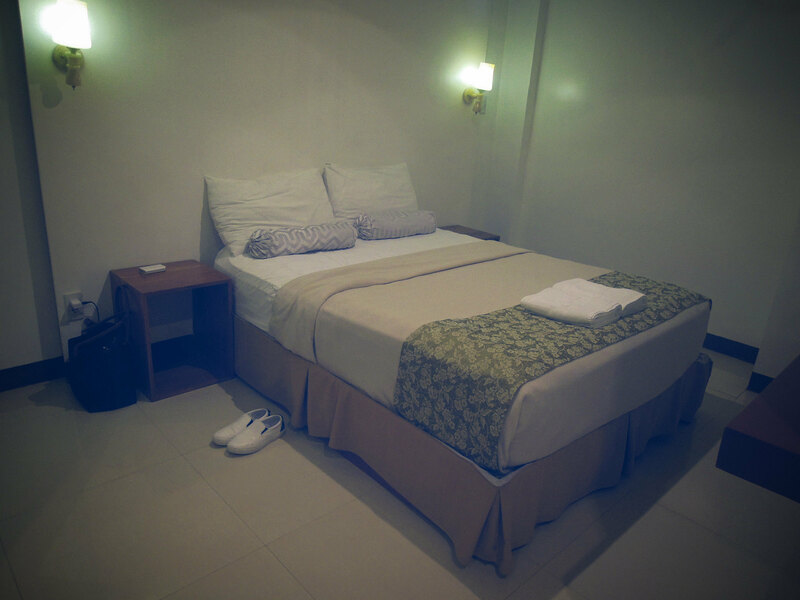 Since we came to Boracay to celebrate, we wanted to splurge and treat ourselves to a nice hotel accommodation. We decided to get a hotel at the less crowded Station 1. 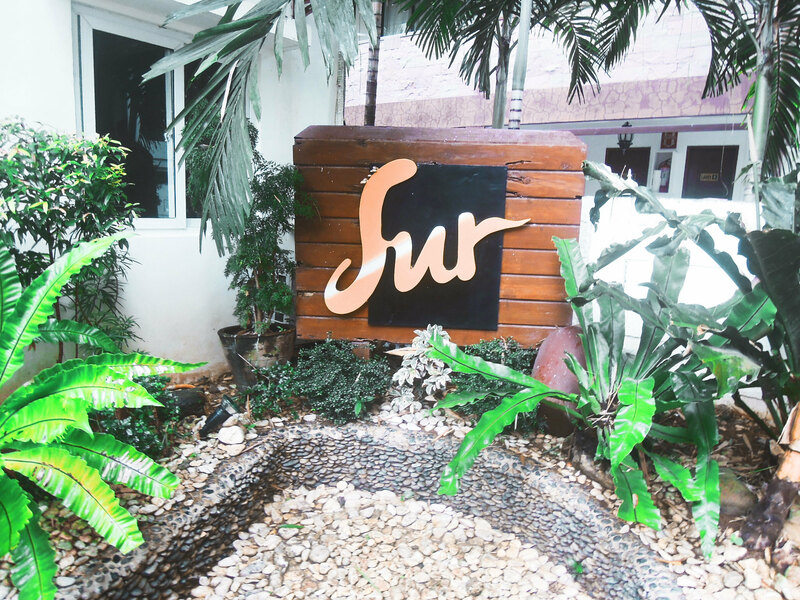 In terms of price and location, Sur Beach Resort seemed like a good choice. It was a beachfront property which meant we can come to the beach anytime we wanted to. It was also near the highway so it’s a lot easier to get a tricycle if we wanted to go to D’Mall in Station 2 and vice-versa. 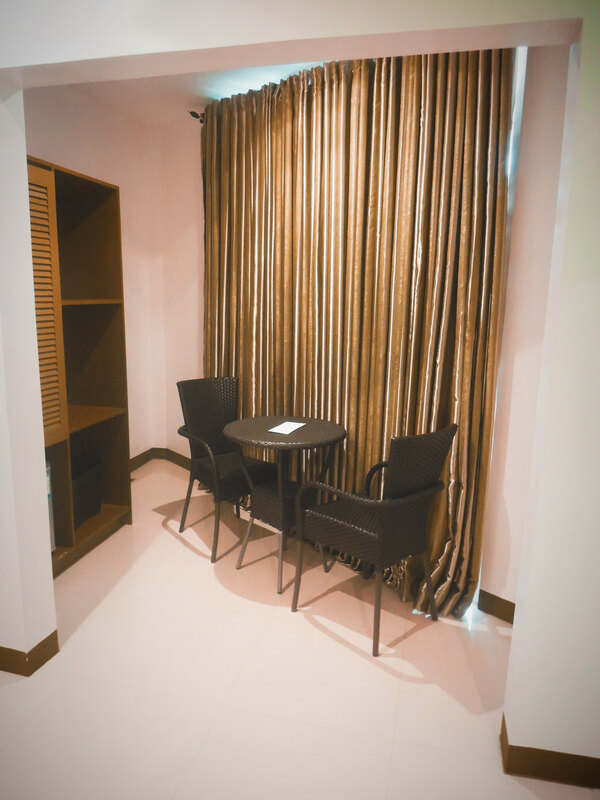 We booked a Standard Double Deluxe Room that is good for two persons. It had all the standard amenities: a queen-size bed, a 24-inch LCD screen, personal refrigerator, spacious shower room and toiletries. Overall, we were impressed. 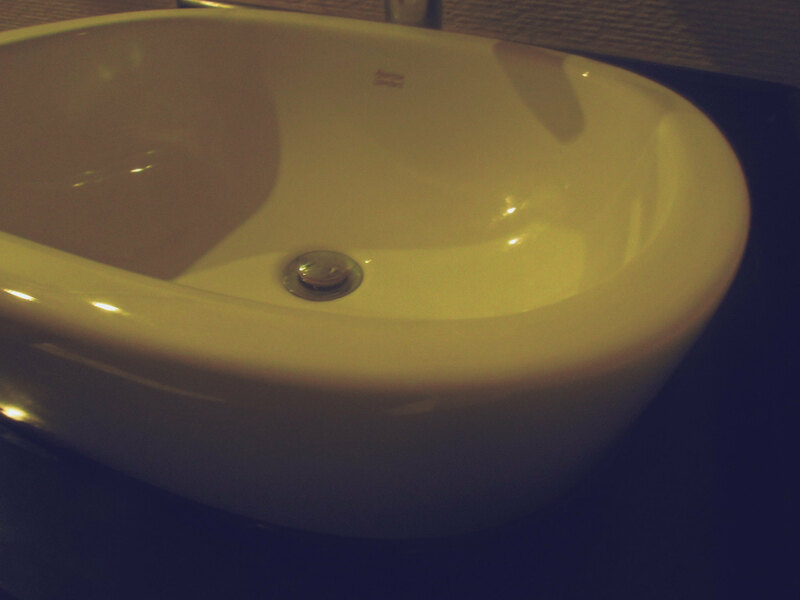 The hotel was well-maintained: clean receiving area, comfortable room and lush gardens outside. There were guards stationed at the open gate so security was not something that guests will have to worry about. 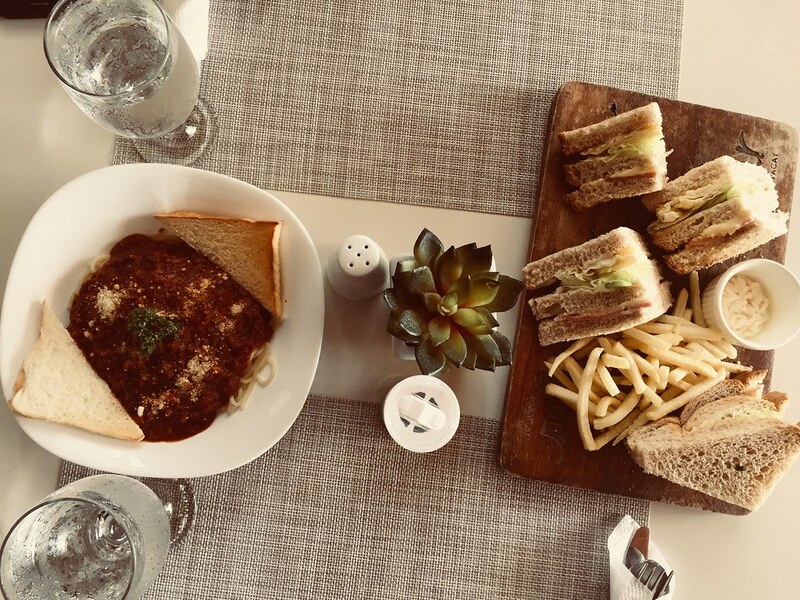 We also tried their restaurant and room service. The food was delicious, with servings that are good enough for two people. Price was a little bit on the pricey side of the price spectrum but it was still reasonable. 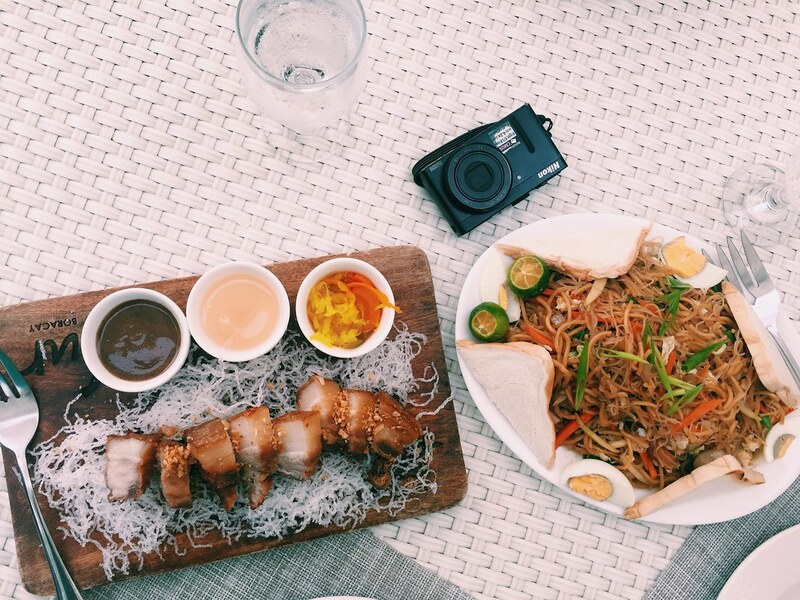 Of course, there are other restaurants in Boracay that offer more affordable options. 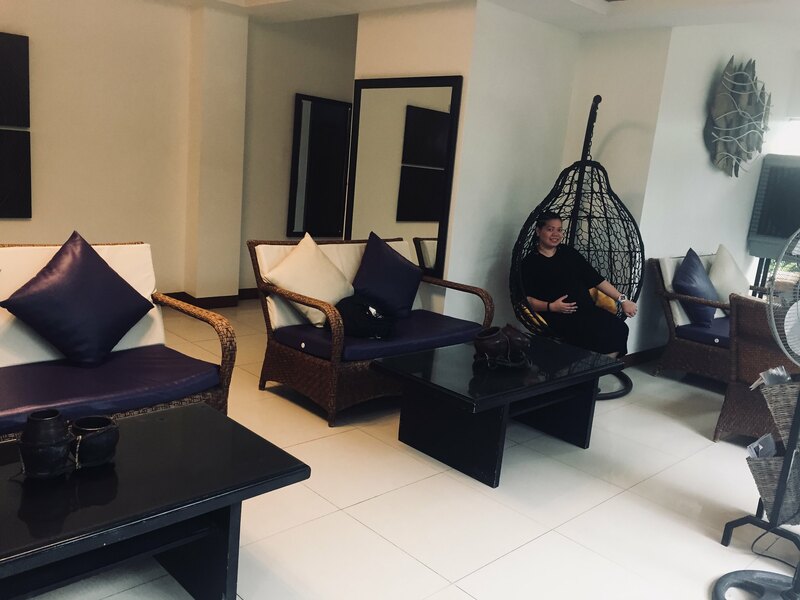 What really stood out about Sur Beach Resort is the commendable service of their staff who were very attentive to our requests. They were also fast in bringing out our orders so we did not have to wait long for our food. 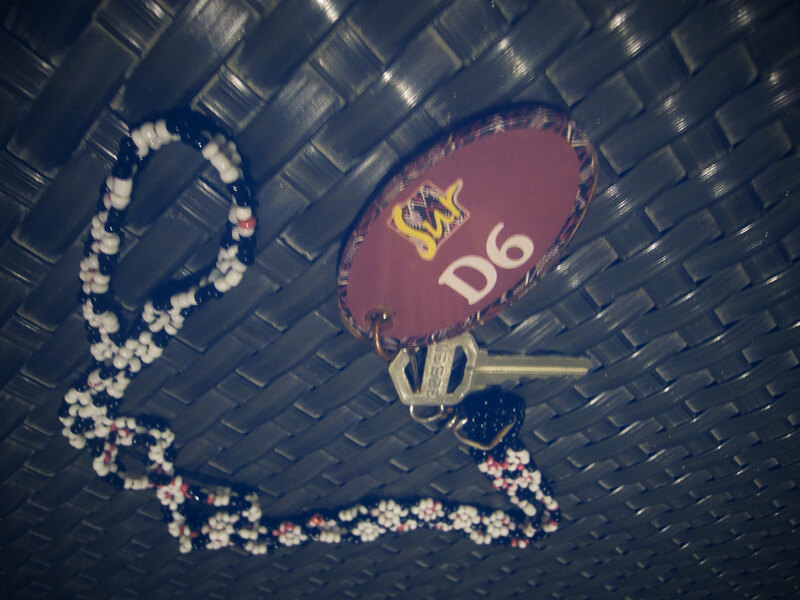 Any establishment, no matter how unpretentious, will always stand out if it is manned by a competent crew. Our stay at Sur Beach Resort helped make our third Bocaray trip even more unforgettable and enjoyable. 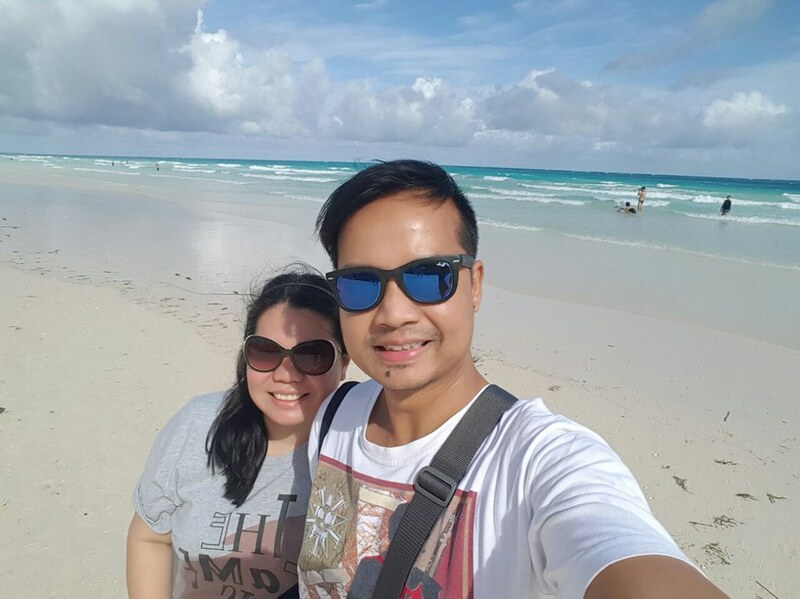 We booked our flight to Boracay via Cebu Pacific, taking the Caticlan Airport (Godofredo P. Ramos Airport) route. From the airport, we booked for packaged transfer via Dickson (Php400/head) which included a van to the jetty port, a ferry ride, and multi-cab ride that offers door-to-door drop off service. It was worth it, less stressful especially is you are traveling pregnant. 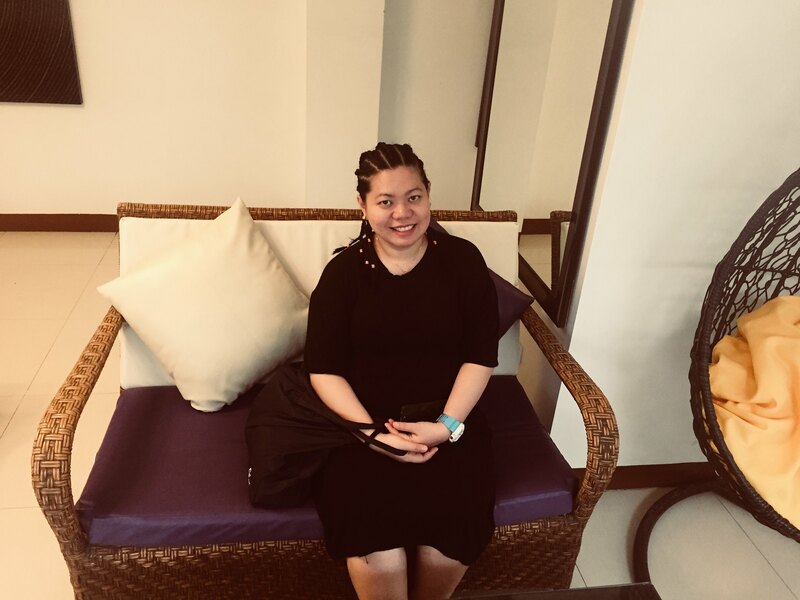 When going from Station 1 to Station 2 (and vice-versa), we always took a special tricycle trip (Php30/head) which meant that it was faster and more comfortable than regular trips because the driver would not pick up other passengers. On the way back to Manila, we took a boat from Cagban Port to Tabon Port as we were told that it was the faster route going to Caticlan Airport. For our return flight to Manila, we took AirAsia as it offered lower fares versus Cebu Pacific when we were booking our seats. Hi!! first of all congratulations!! 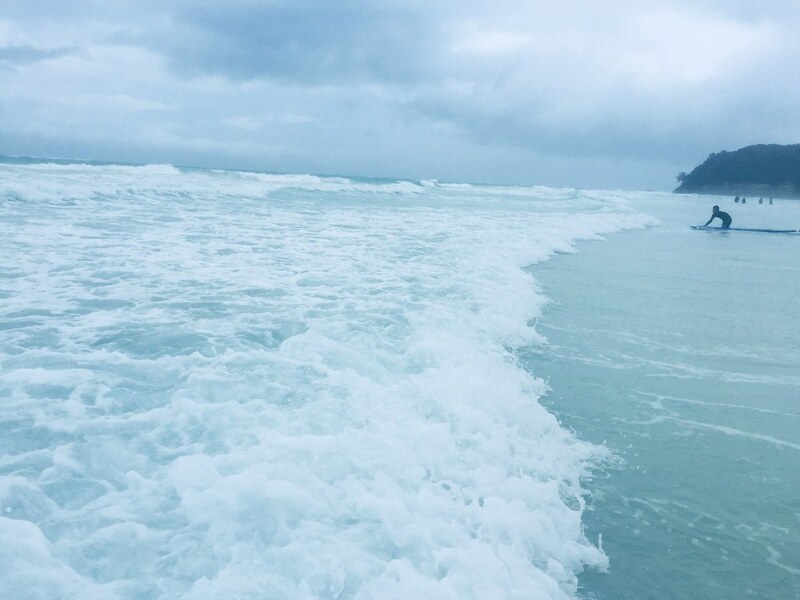 You really deserve your third time visit to Boracay for a reason. I was there last week with my team for work and I really enjoyed the Island, mostly the beach even only at night . Great post! 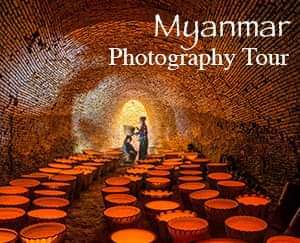 Hope to make it there one day. Thank you! Yup, it’s beautiful here. 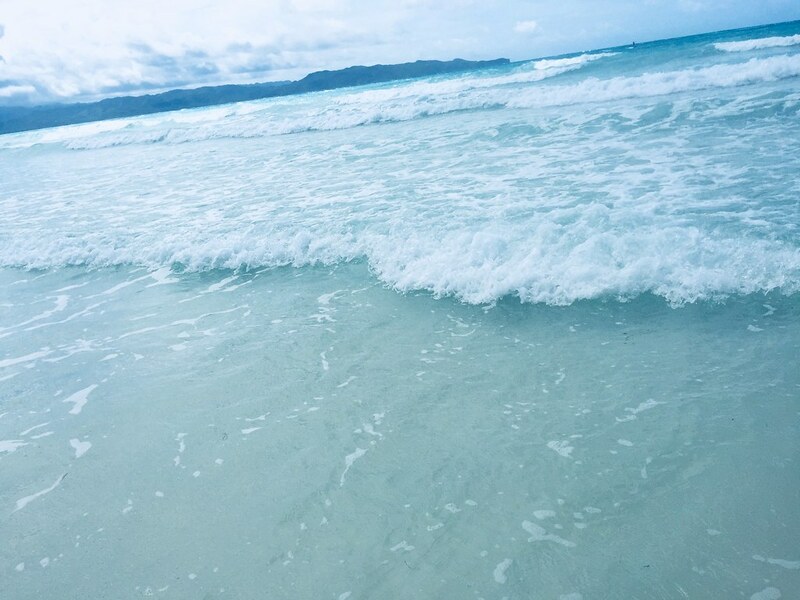 Boracay is paradise. 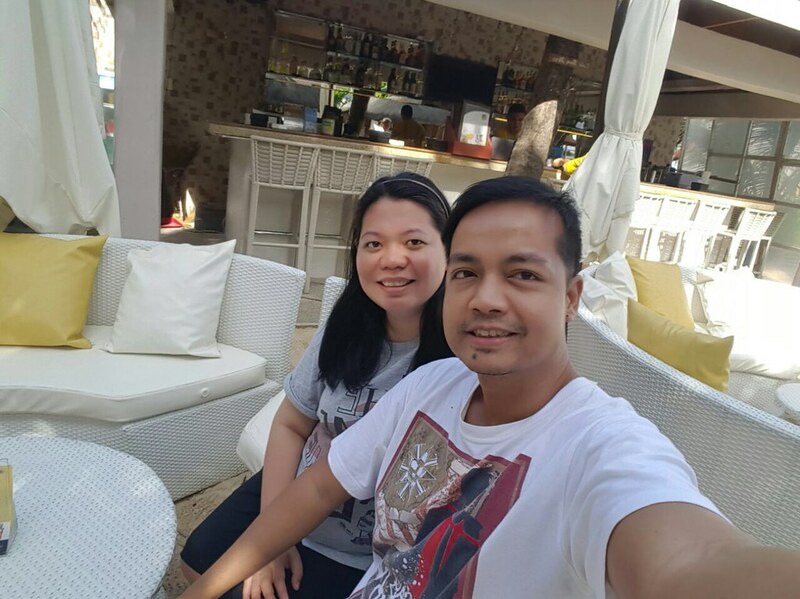 You will like it in Boracay if you love the island vibe. 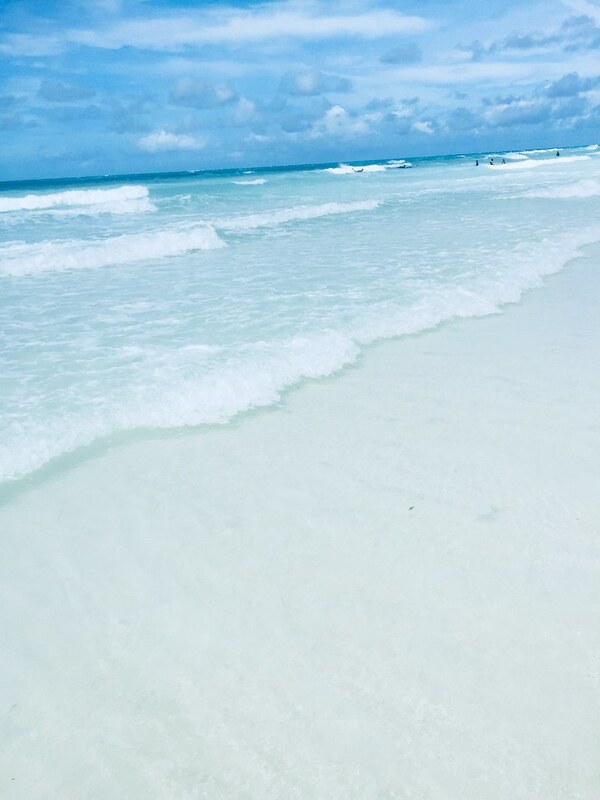 It has powder-fine sand, and clear, aquamarine waters. But there are also many other wonderful beaches and islands around the Philippines. Yup, that is true. But you are also lucky. We all have different types of privileges that we get to enjoy. Cheers to living life to the fullest!